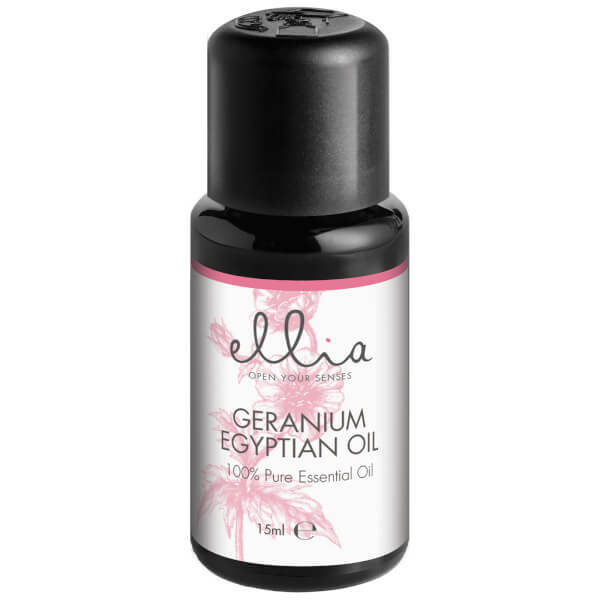 Inspire a positive mood with the Ellia Aromatherapy Essential Oil Mix for Aroma Diffusers in Geranium; an uplifting solution that can be used alone or combined with other essential oils, such as lavender or patchouli. Formulated with pure, therapeutic grade Geranium Essential Oil, the formula boasts floral notes that are both balancing and encouraging. 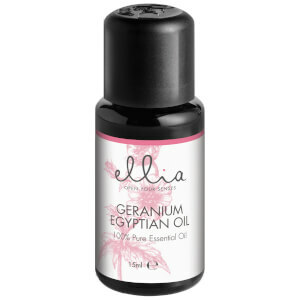 The delicate aroma can be used in conjunction with one of Ellia’s ultrasonic diffusers, or can be blended with a carrier oil to be applied topically. Expect a bright and uplifting scent that is able to transform the worst of moods. 100% Pure, Therapeutic Grade Geranium (Pelargonium Graveolens) Essential Oil.